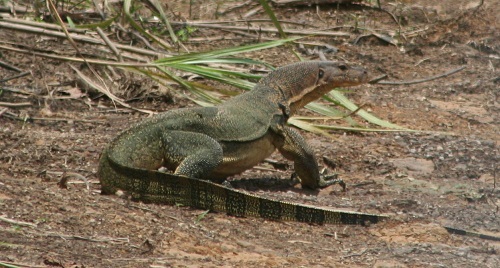 We saw this 3 foot + lizard in the swamp next to the Village of Niaso. We took this picture on March 16, 2013. Picture taken on March 16, 2013. 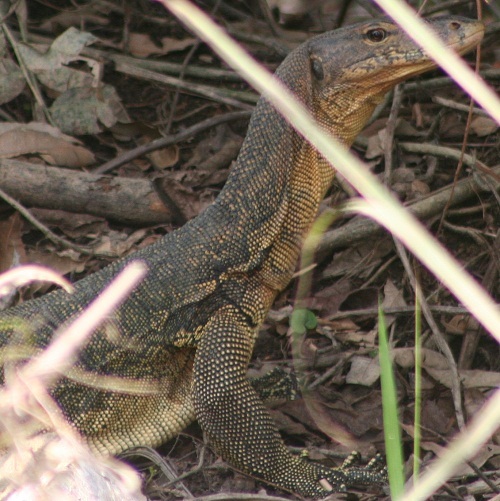 This is the same lizard as in the above picture.